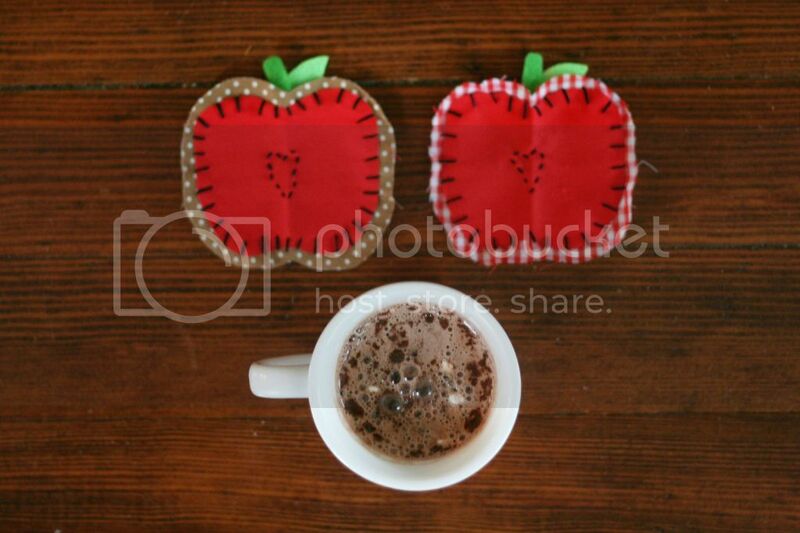 Today I thought I'd share this cute little fall craft with you. They're fun to make (and easy too!). 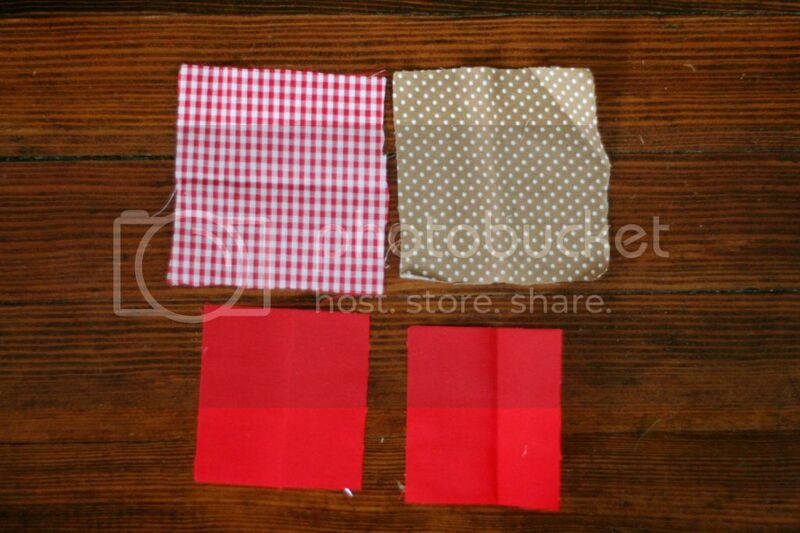 You will need: Two kinds of fabric, two colors of felt, a needle, scissors, and embroidery thread. Note: These work fine for mugs of hot chocolate. But, if you were going to use them for drinks with ice in them, I would suggest putting a layer of batting between the middle and the boarder. Step one: Cut a 5x5 inch square of the fabric you chose to be the middle of the apple (I used a little heavier fabric for this part). 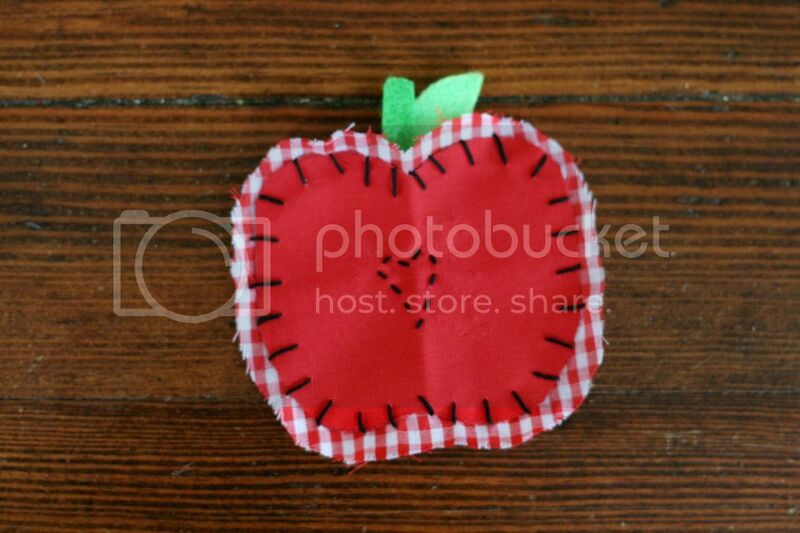 Then cute a 6x6 inch square of the fabric you chose to be the boarder around the apple. 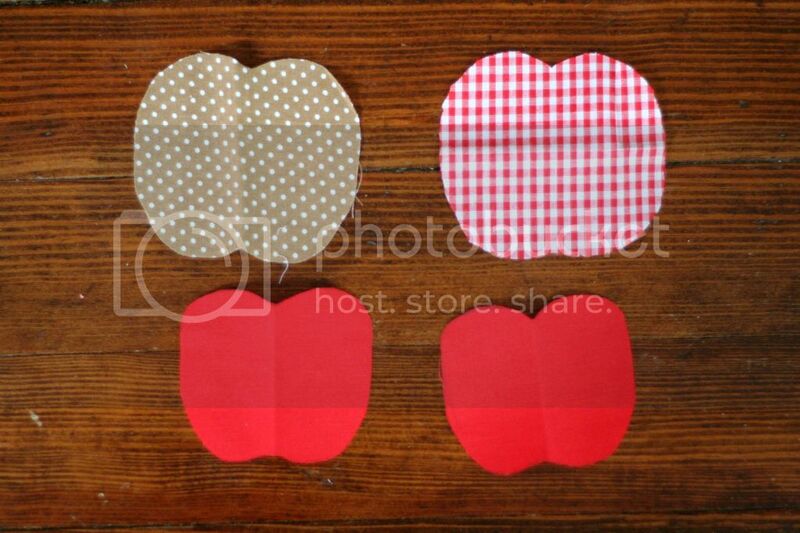 Step two: Cut an out an apple shape from the 5x5 inch piece of fabric. I used this template, then re-sized it to fit on the fabric square. Step three: Cut a slightly bigger apple shape from the 6x6 piece of fabric. 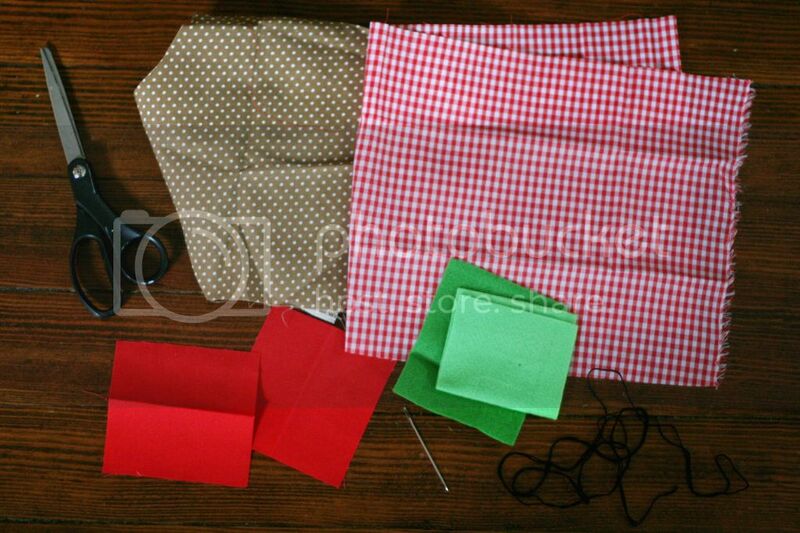 *Hint: Fold the 6x6 fabric square in half, then fold the apple shape in half, that you previously cut. 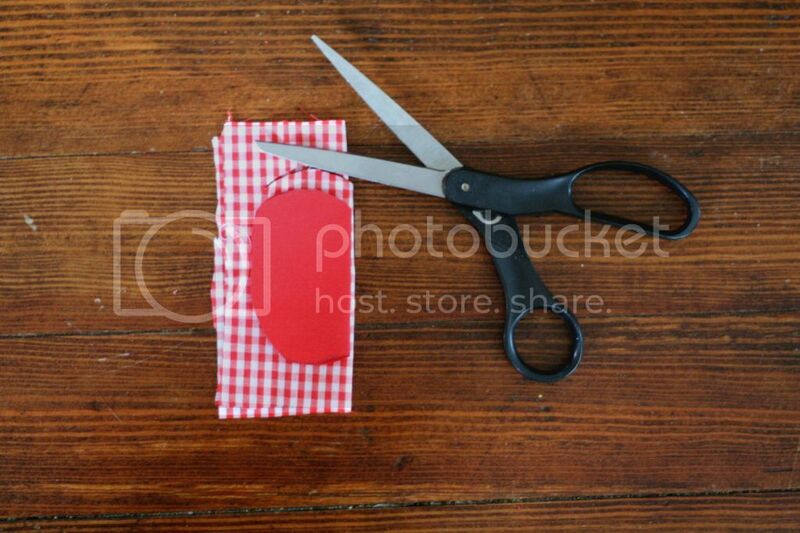 Lay it on top of the fabric square, then cut out from it (as shown in the picture above). 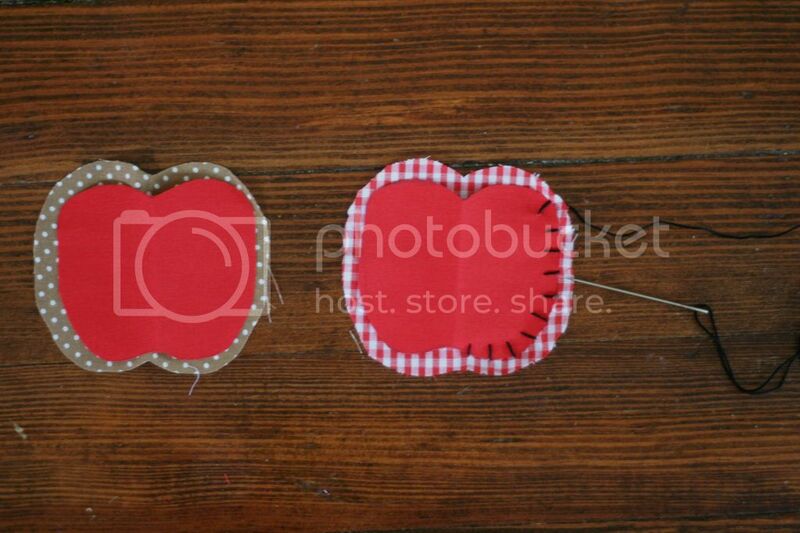 Step four: Take the smaller apple shape and lay it on top of the bigger one, so that just a boarder shows. Step five: Thread your needle with embroidery thread, tie a knot at the end. 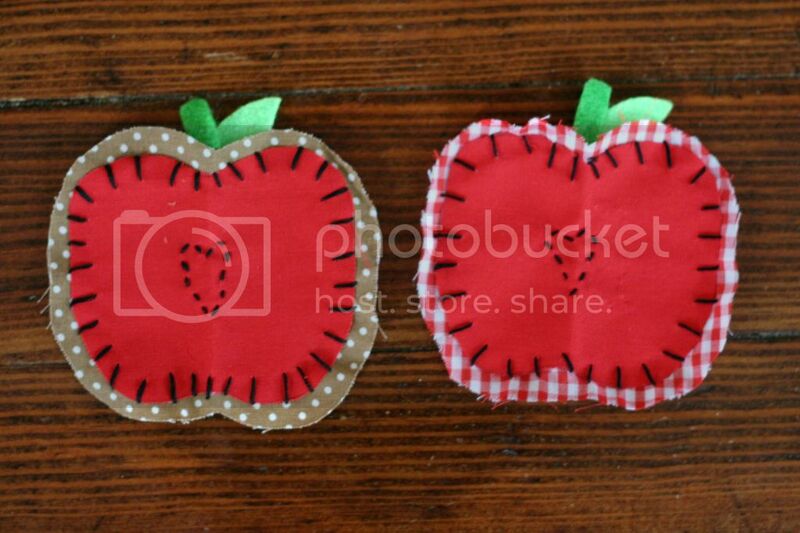 Then stitch around the edges of smaller apple, going through both layers of fabric. Step six: Stitch in the middle of the coaster. 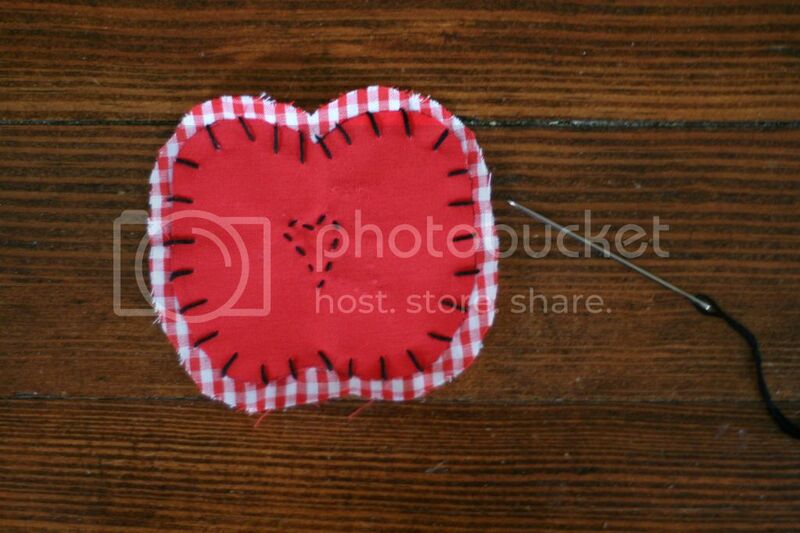 I attempted to make a little heart in the middle, but you could do lots of different things. 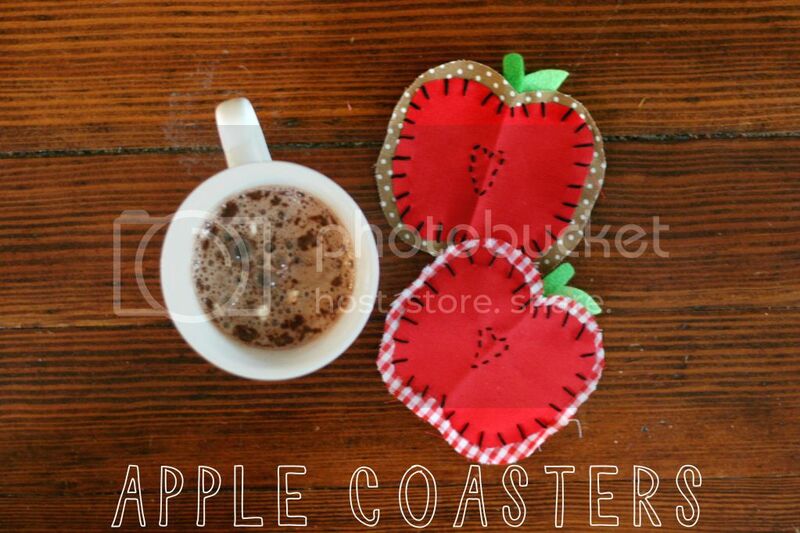 Step seven: Cut a stem and a leaf from the felt, and stitch them to the back of the coaster. that is so cute! and totally autumn-esque. I'm kinda a sucker for coasters sonaturally, I LOVE these!